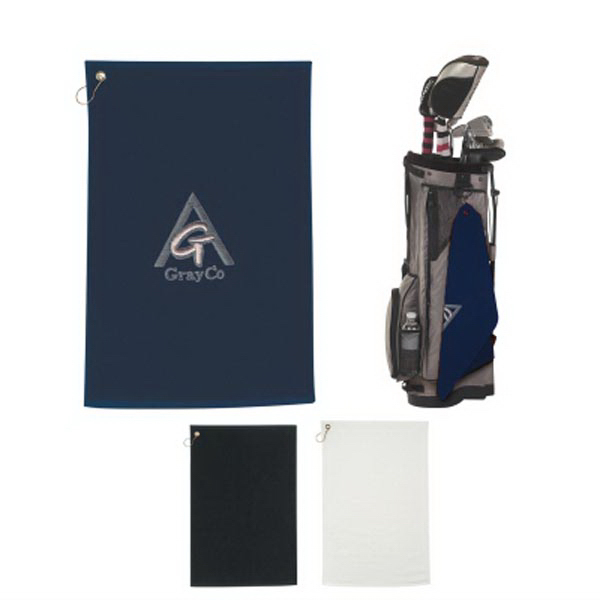 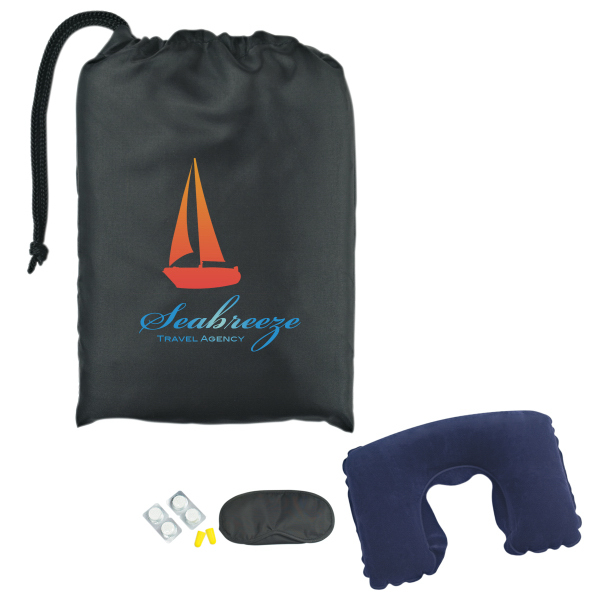 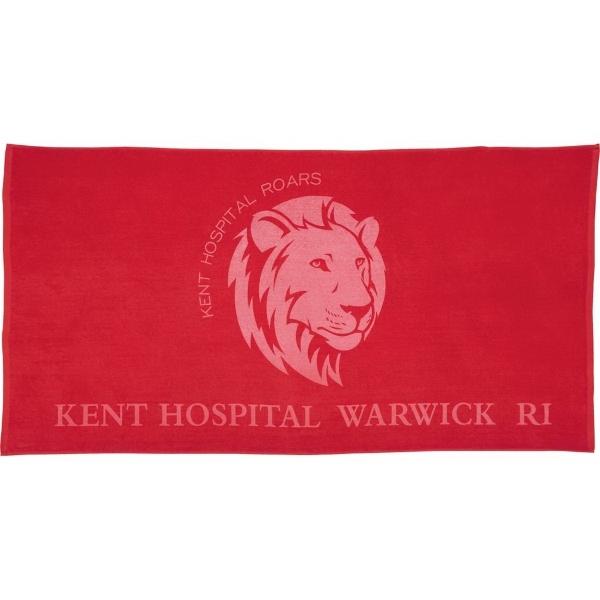 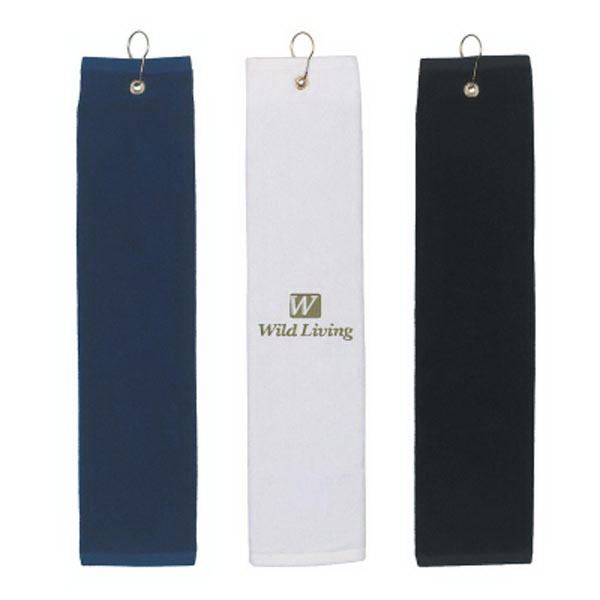 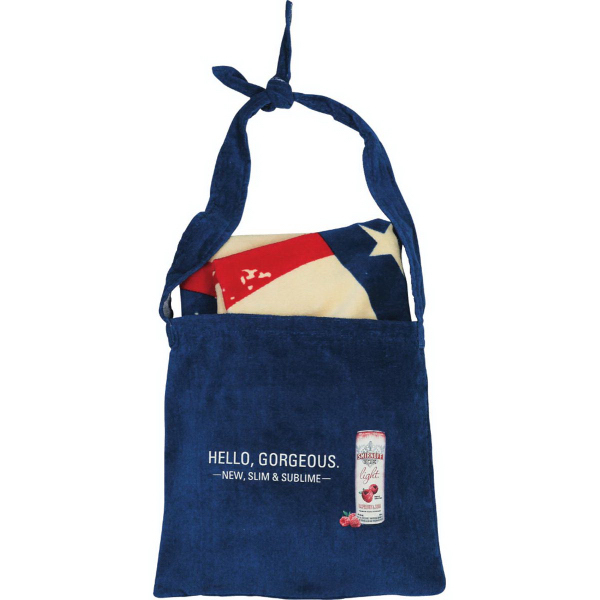 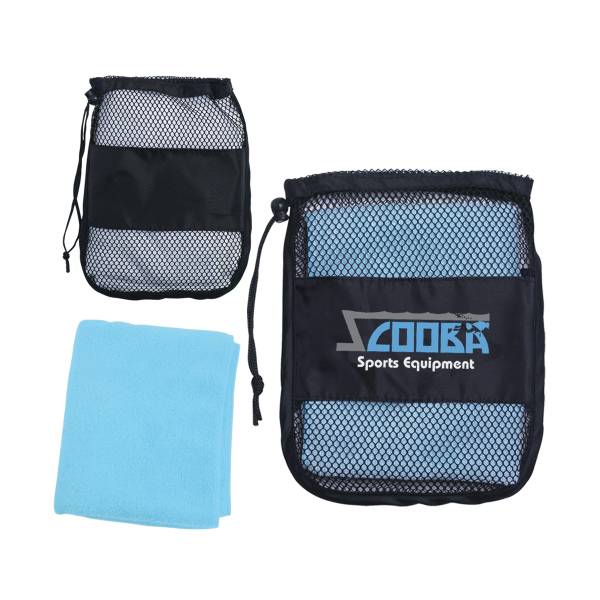 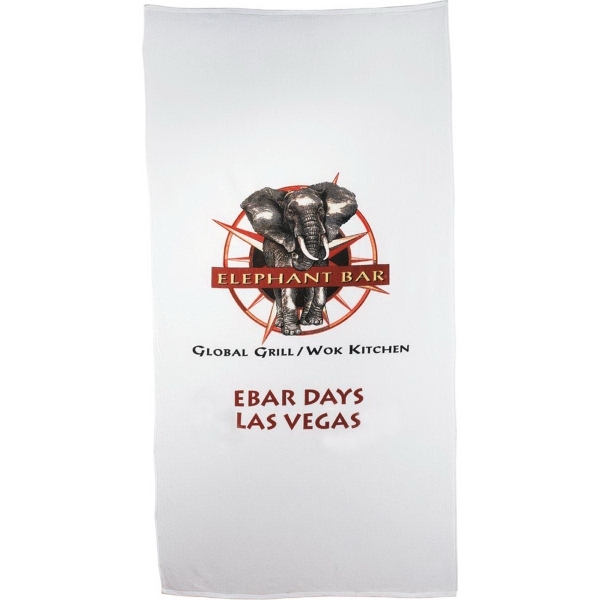 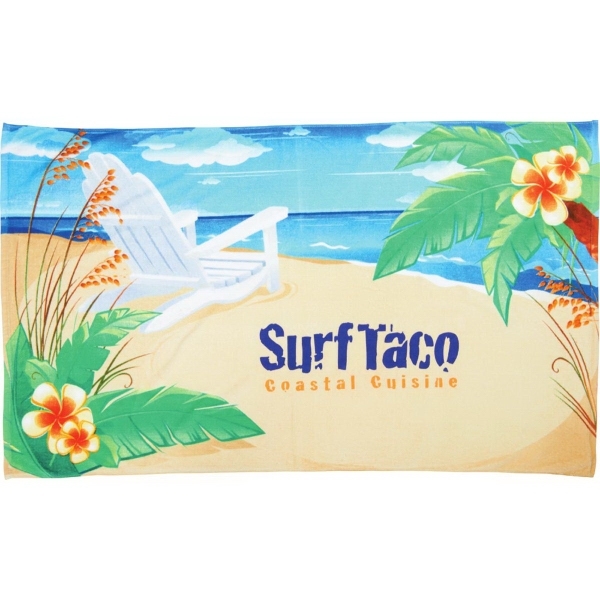 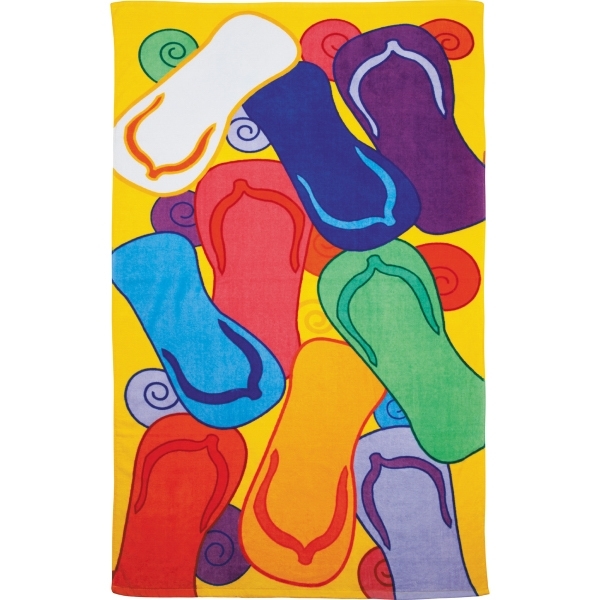 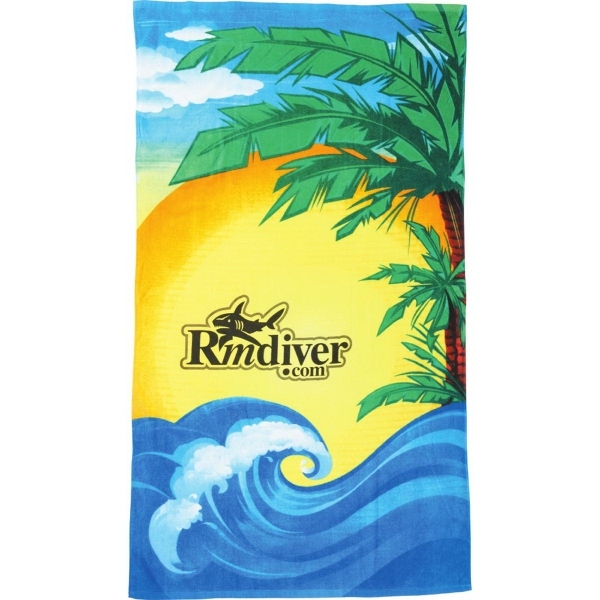 Whether you're working with a beach club, hotel, or even a school or sports team towels are hot and in demand. 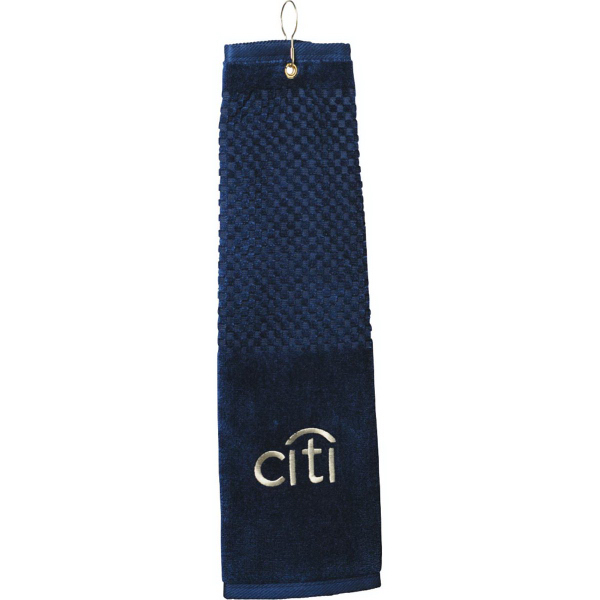 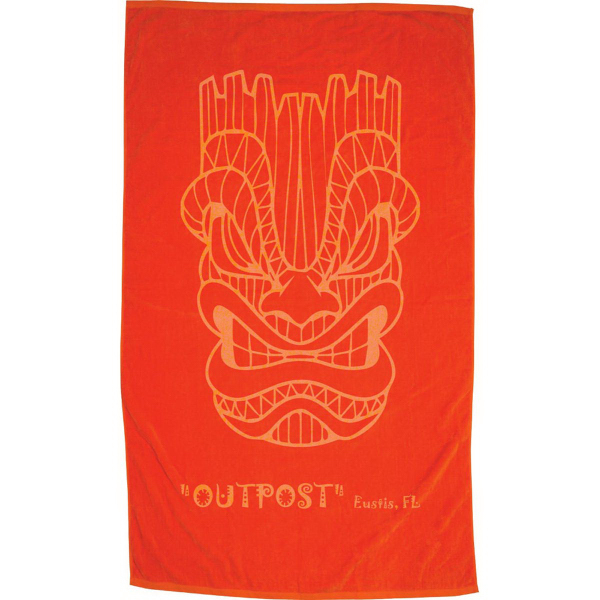 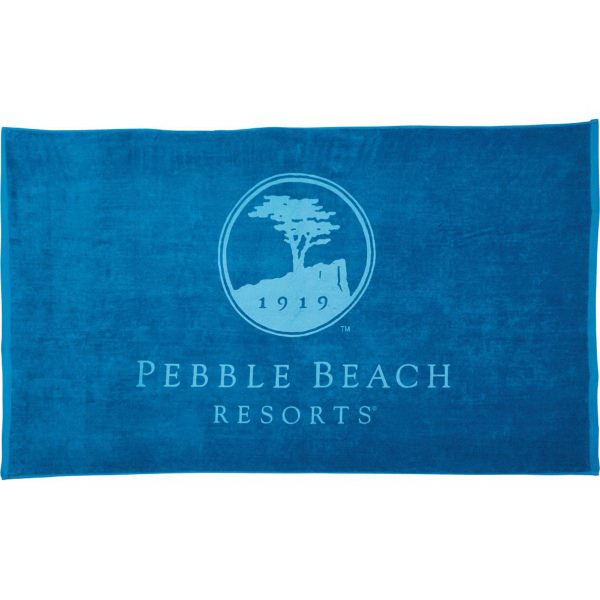 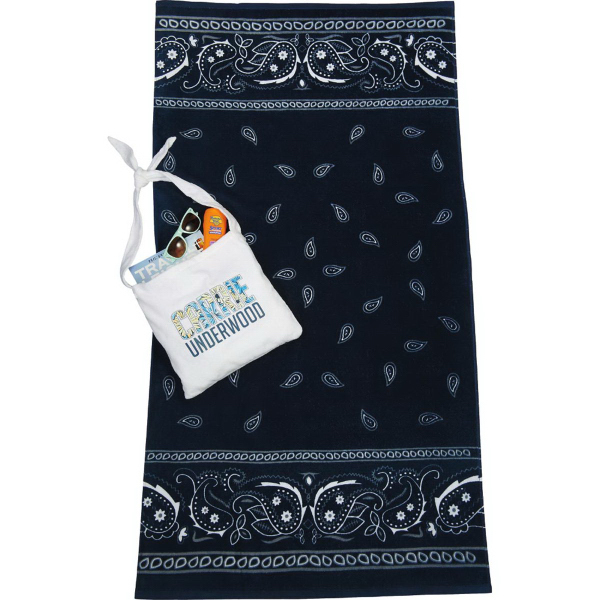 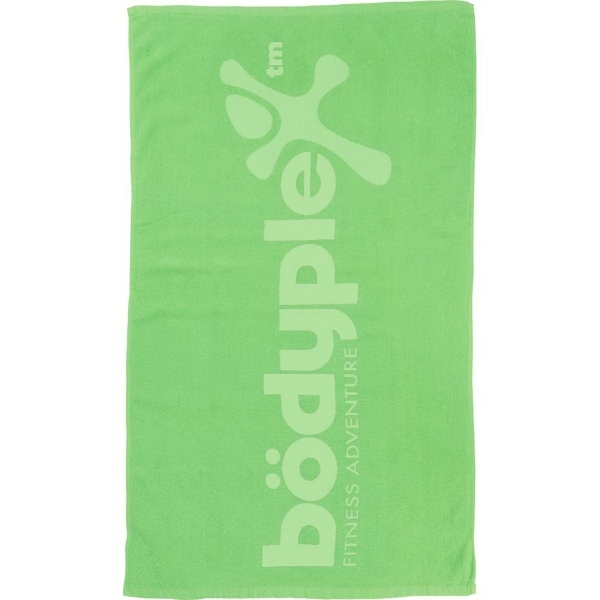 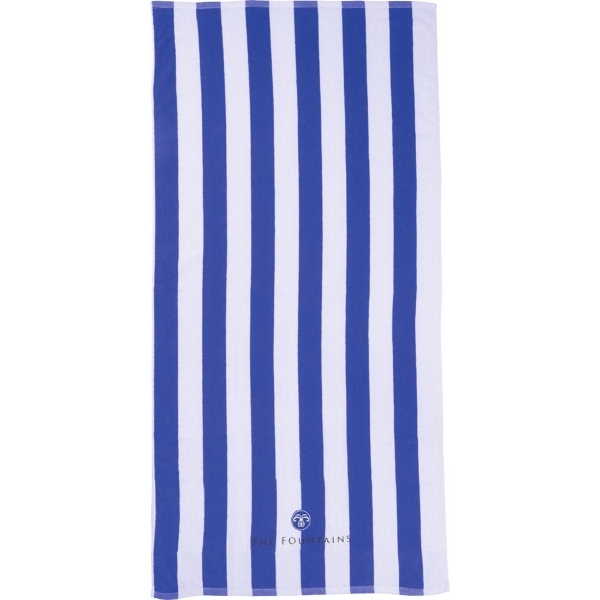 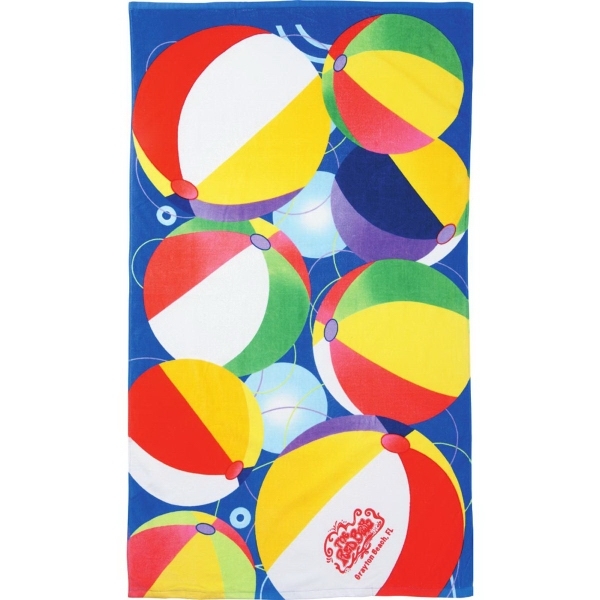 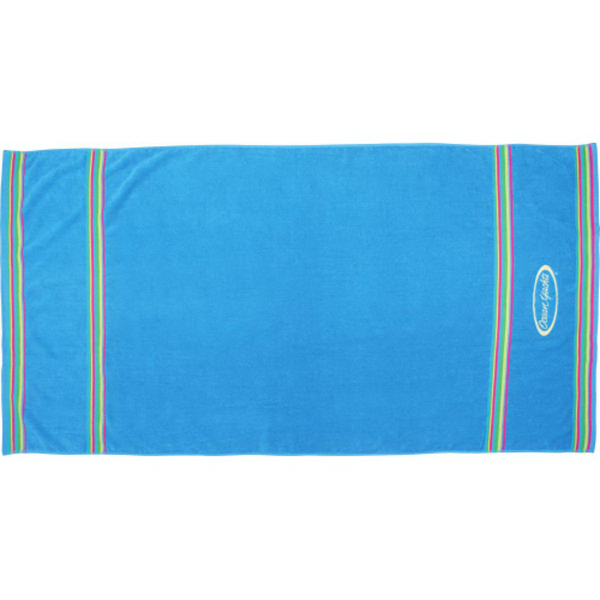 Beach towels can be embroidered with the resort name or beach club logo and either re-sold or given away with memberships. 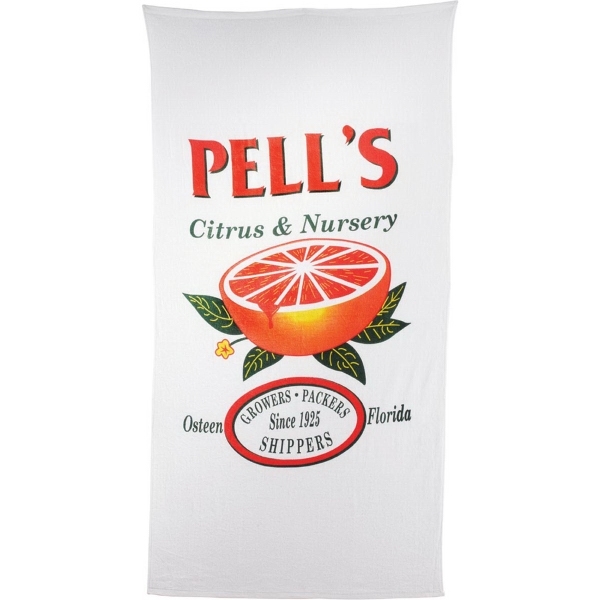 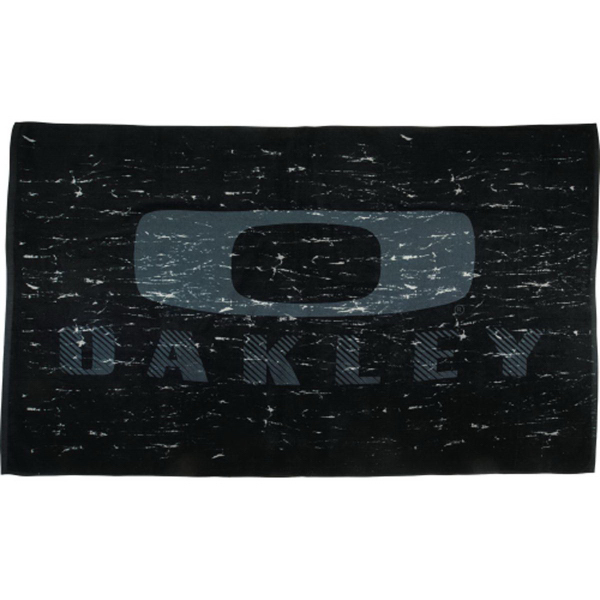 Rally Towels are a hit at any football or basketball game. 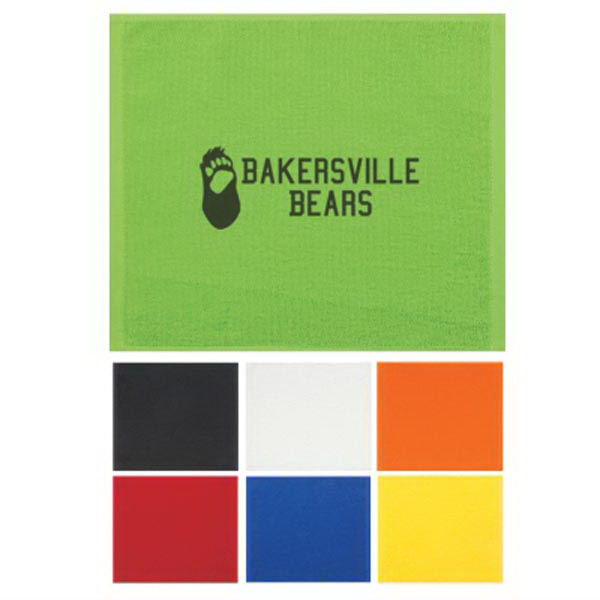 Choose from a rainbow of colors, the one that best matches your team colors and imprint your mascot or logo on them. 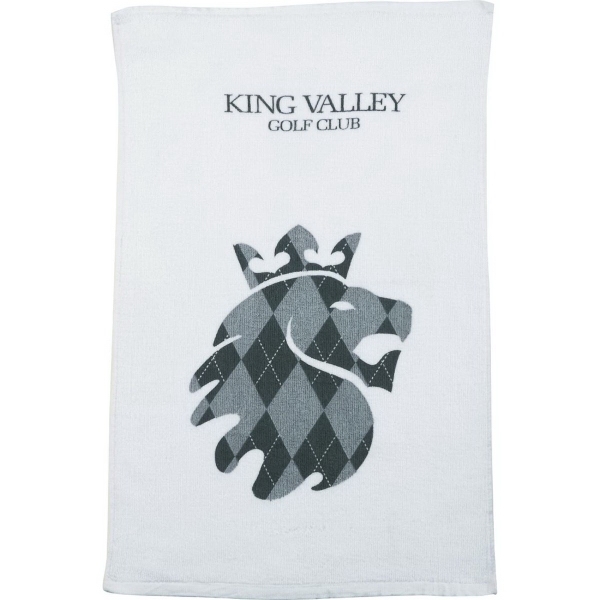 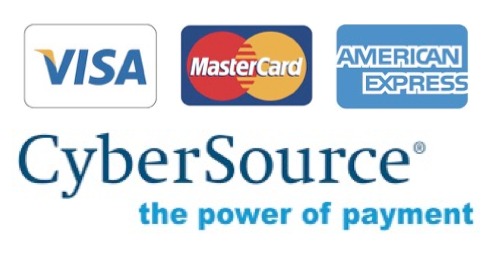 They are the perfect giveaway for booster clubs, pep clubs or even homecoming gifts. 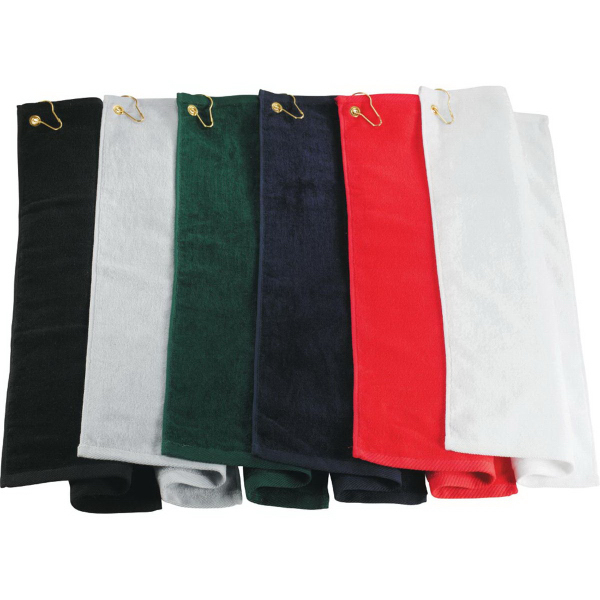 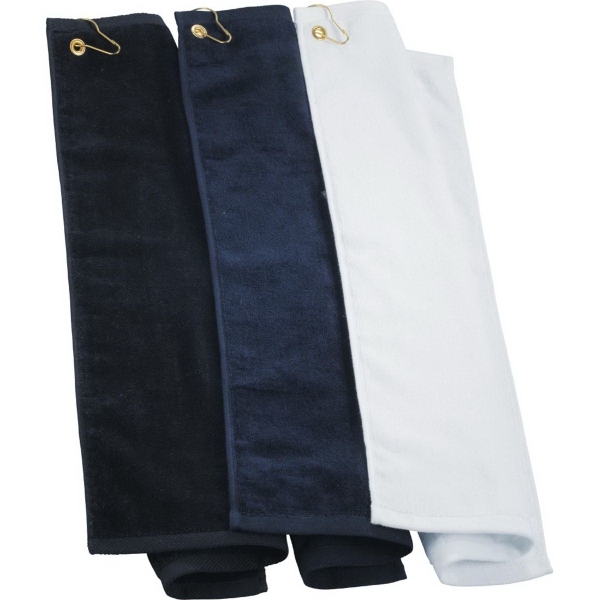 We also carry higher thread count spa and bath towels as well.